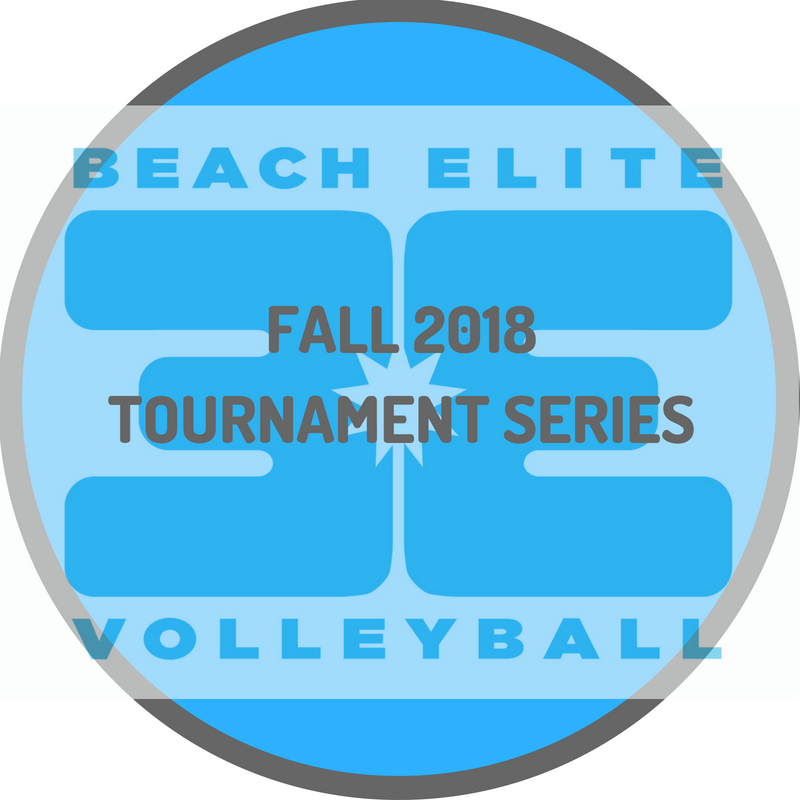 Click on button to pay online or bring a check at check in payable to Beach Elite. 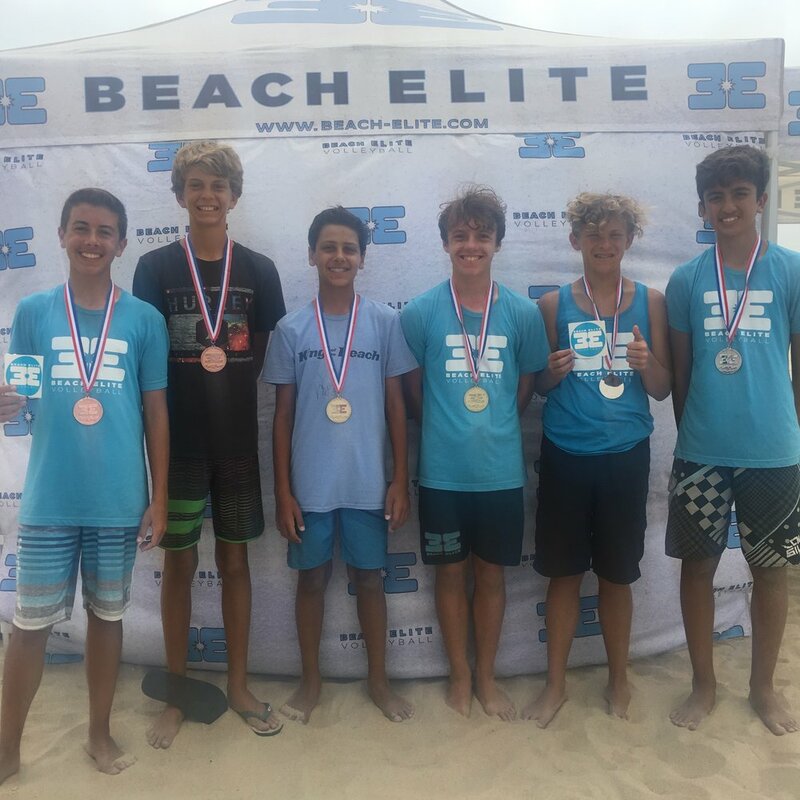 Tournaments are free for current Season Beach Elite players. Registration closes at 5 PM the day before. Sign-in is at 8 am to 8:30 am tournament day, Pool Play (3-5 teams): 9am-11:30 am. Playoffs are single-elimination and last until early afternoon about 2 pm. Parking info: We have special annual parking passes available for purchase. Please email the director for more information at aloharick100@gmail.com. Daily parking at the State Beach is $15/day. The year pass is a good idea if you plan to play multiple tournaments in Orange County since it's also valid at Doheny State Park. Enter the State Park at Magnolia or Newland, You may re-enter the park for free.